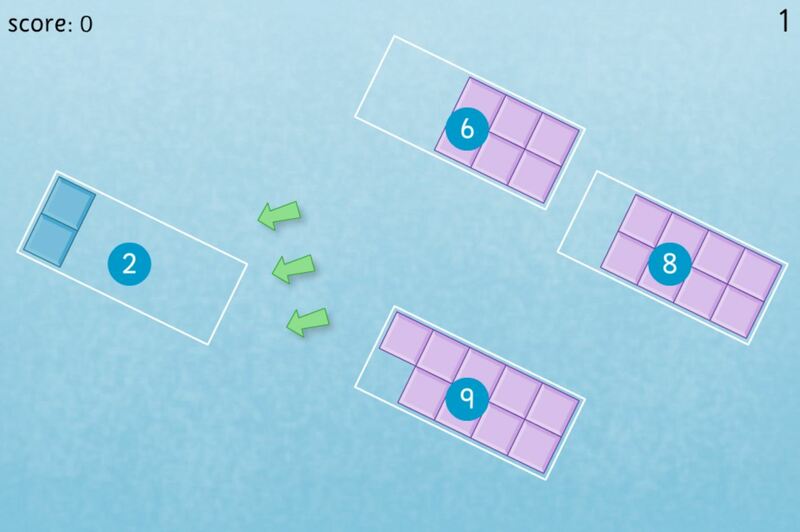 Chaos Created has developed seven number bond activities for TES i-board’s new topic pack. However, some pupils can struggle with the concept of adding digits – that’s why the focus of our latest maths pack goes back to basics and concentrates on pictorial representation of pairs of numbers, using blocks made of cubes to show the ‘part-part-whole’ relationship. Check out the topic pack, online, on the TES iboard web site.